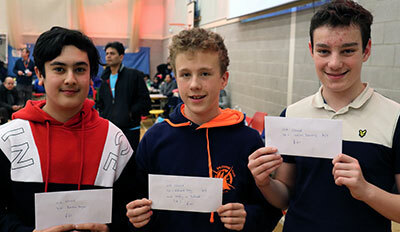 A clean sweep for Sussex in the U16 Closed section – well done Ed , Calum and Batuhan; qualification to the NCJS for Max; and prizes for Arjun and Henry. The South of England Junior Championships is a popular stop-over on the NCJS qualification circuit, and also has events for all age groups. As always, it was well supported by Sussex players.